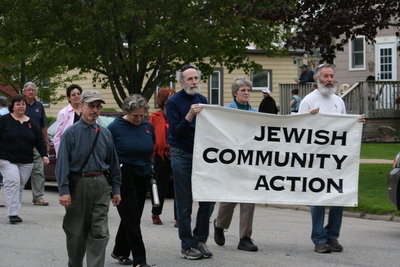 "Jewish community action marchers" (2019). Postville Project Photographs. 113.